Make-A-Wish Ohio, Kentucky and Indiana is up for the “Tip the Hat Award” (click here to find out more about the award) from the Lids Foundation and your vote can help! The LIDS Foundation is a charitable 501(c)(3) organization with the philanthropic support of LIDS Sports Group. 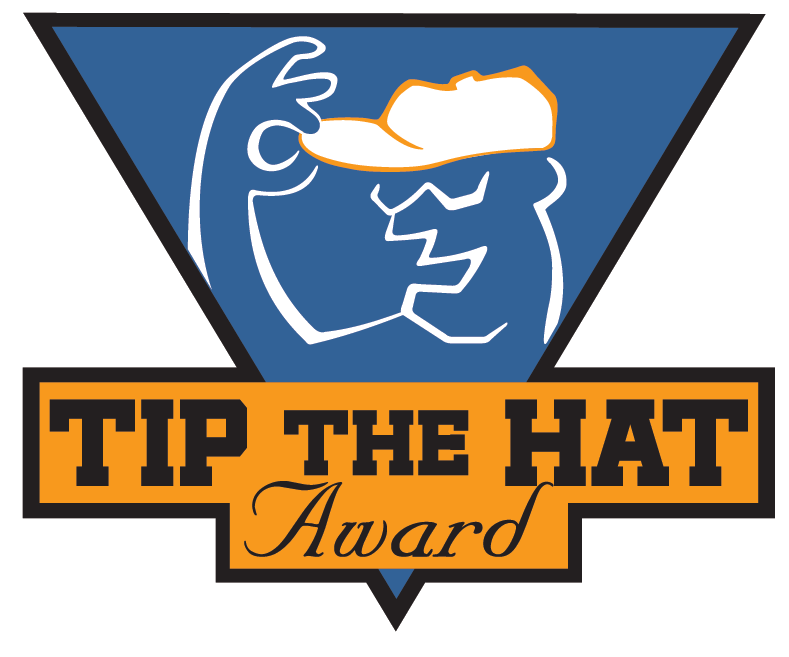 This is their 3rd annual nationwide “Tip the Hat Award” campaign. People can vote once for one of five charities to win the grants through Sunday, February 15, 2015. Voting takes place at www.lidsfoundation.org/2015voting. Make-A-Wish Ohio, Kentucky and Indiana is a fabulous organization. It grants the wishes of children with life-threatening medical conditions to enrich the human experience with hope, strength and joy. Currently, there are 140 children in central Ohio waiting for their wish to come true. Since 1983, Make-A-Wish has granted over 13,000 wishes to children with life-threatening medical conditions in Ohio, Kentucky and Indiana. The “Tip the Hat Award” would help Make-A-Wish Ohio, Kentucky and Indiana make more kids wishes come true. So please vote here: www.lidsfoundation.org/2015voting, and pass this on to all your family and friends. Remember voting ends February 15, 2015 so vote now!